This volume collects the proceedings of a symposium on the manuscript Kiel, University Library S. H. 8 A. 80, which contains the earliest copy of the so-called “Roskilde Chronicle” as well as the complete monastic Offices and Masses of the Danish saint Knud Lavard. 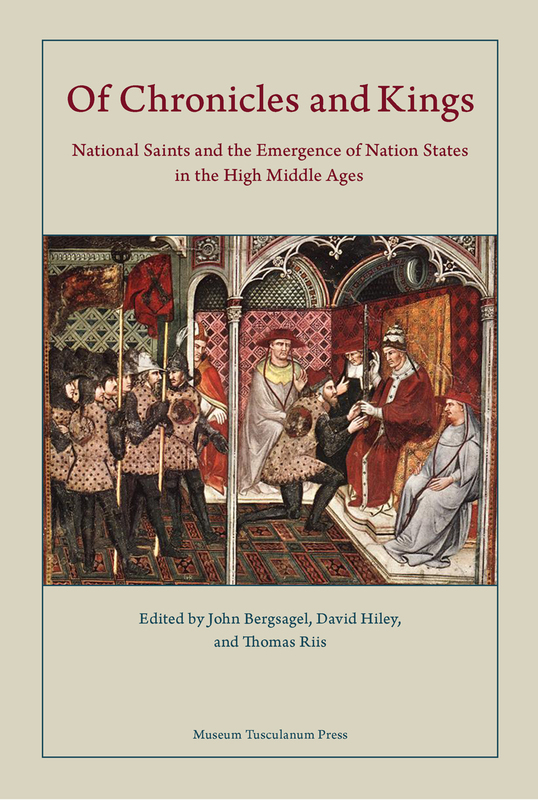 Thirteen scholars offer a variety of analyses of the manuscript, including studies of the crusades and crusaders in the liturgy, kingship and sanctity in the lives of British and Scandinavian saints, and the writing of patriotic history. Kanute, cuius est Dacia? Knud Lavard, dux danorum: Murdered or Martyred?